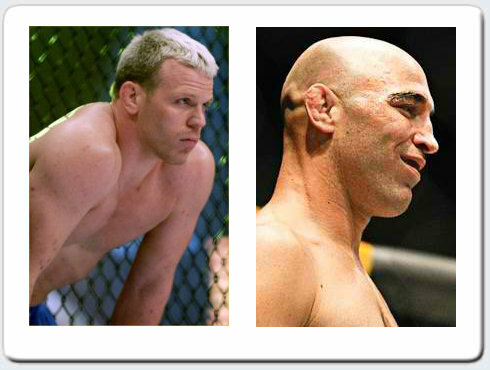 MMA veterans, Dennis Hallman and Brian Ebersole, is tapped for a welterweight clash at the soon-to-come UFC 133 in Philadelphia. Though fans are all clamoring for the upcoming UFC 129: GSP vs Shields, the rumors have gone far to UFC 133. A welterweight bout pitting Dennis Hallman and Brian Ebersole is said to be in the works for UFC 133. Dennis Hallman was slated to fight TJ Waldburger at UFC Fight Night 24 last month. Unfortunately, he was forced to withdraw from the fight due to knee injury. Brian Ebersole, on the other hand, carries an eight-fight win streak — including notable wins from Nick Thompson, Carlos Newton and Matt Horwich. Though it’s not yet officially announced, UFC 133 is slated to kick off on August 6, at the Wells Fargo Center – formerly Wachovia Center – in Philadelphia.